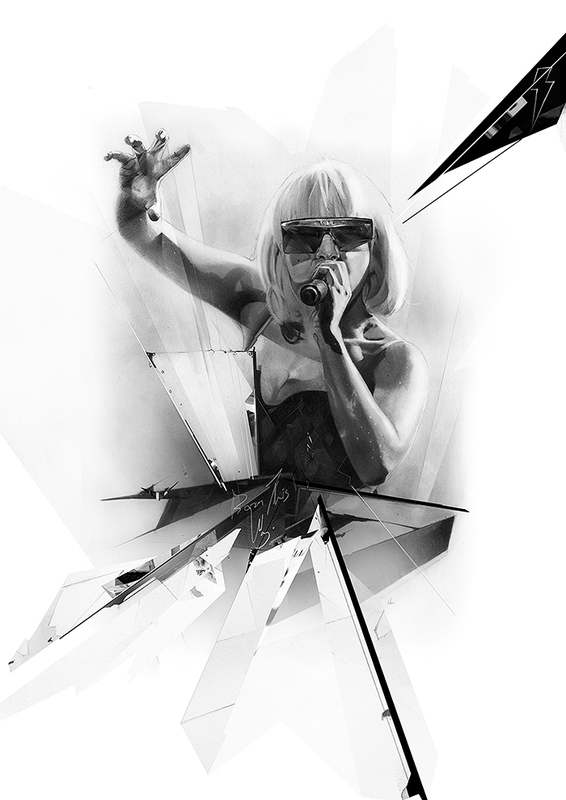 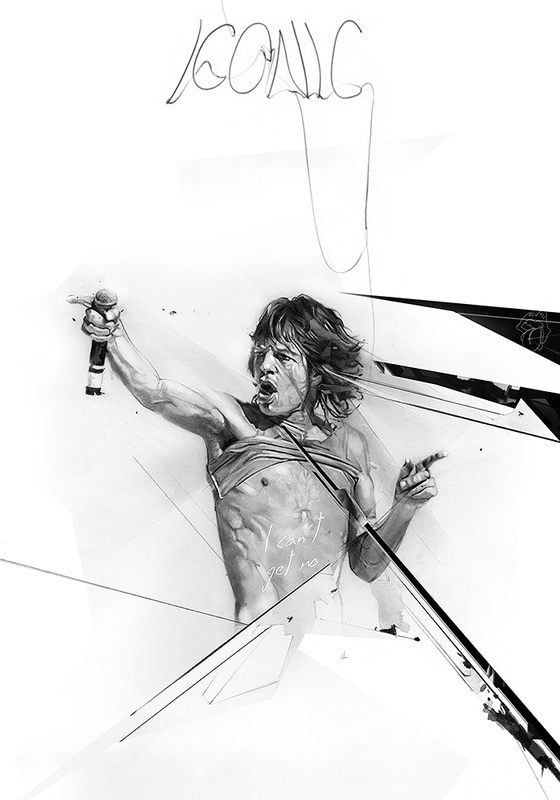 Artist Alexis Marcou uses mixed media, a careful blend of traditional and Digital Art to create his pieces. 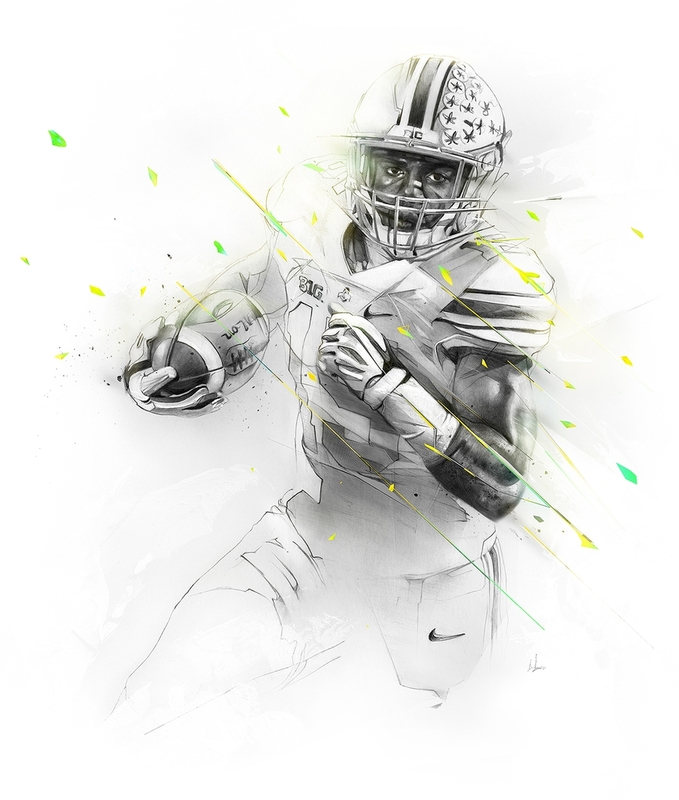 He is employed by some of the biggest companies in the world, to create imagery to advertise and showcase their products. 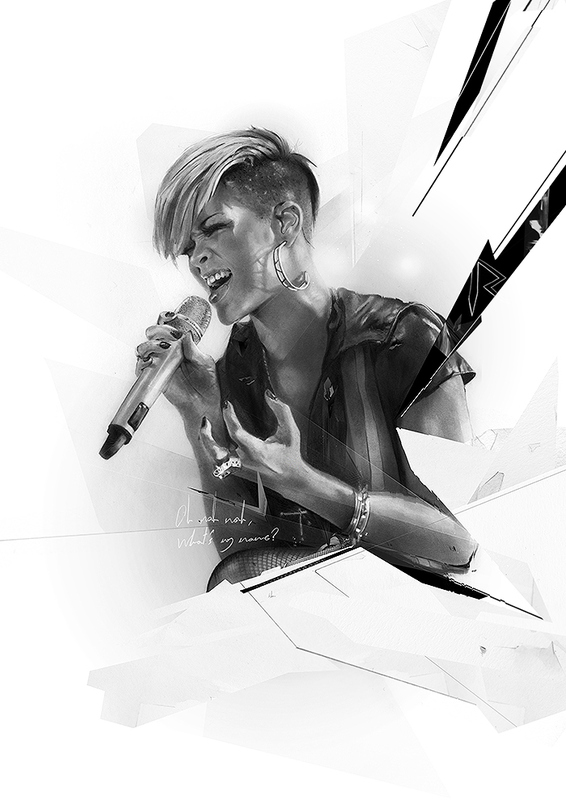 He mainly uses graphite and is well known for his geometric lines and intricate shading. 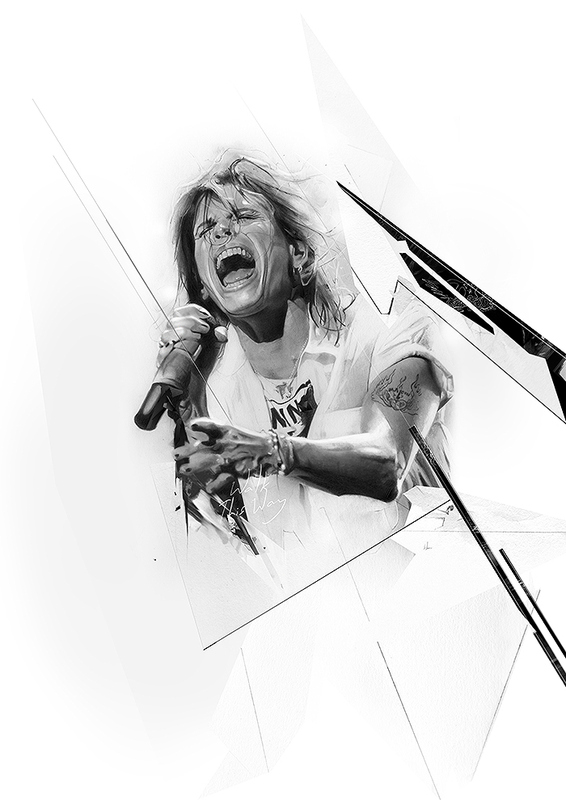 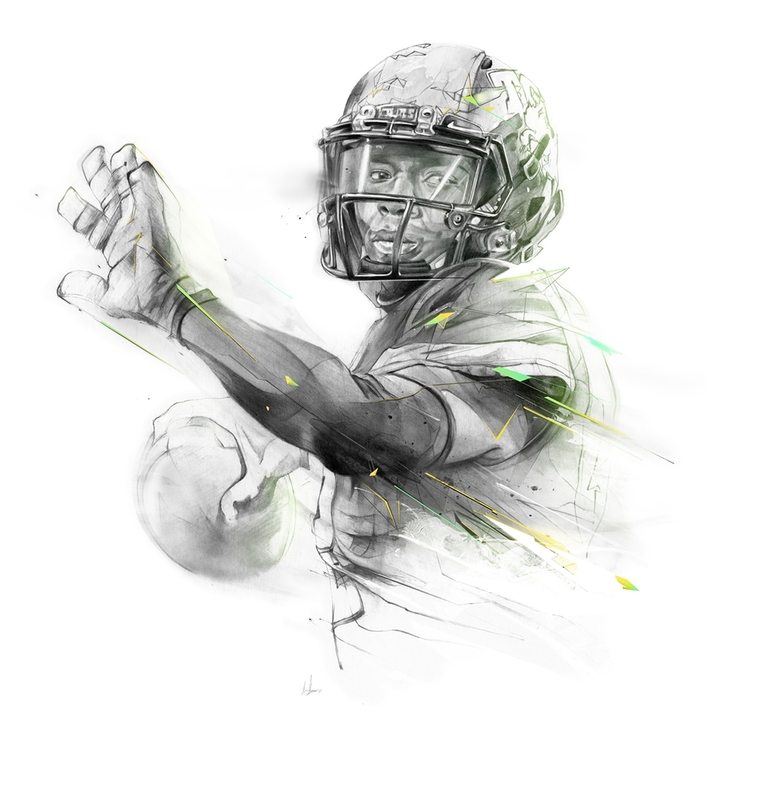 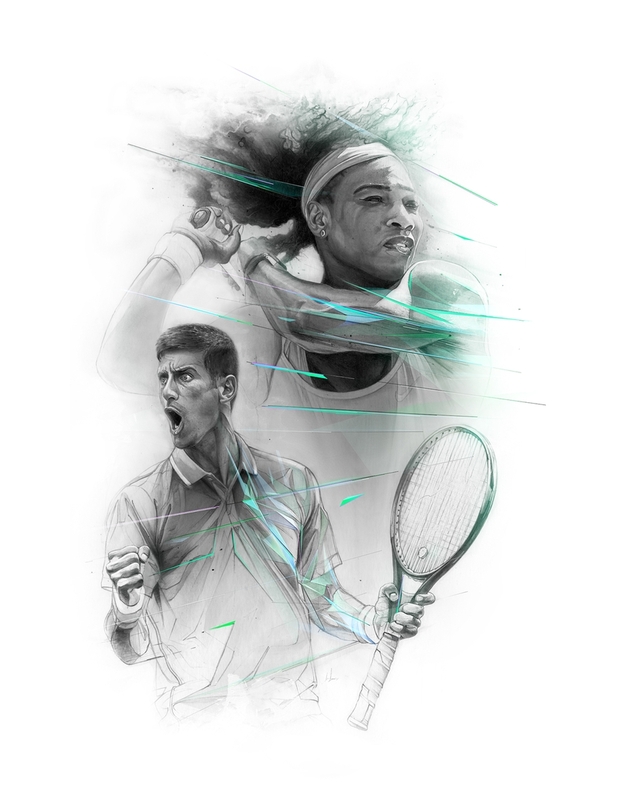 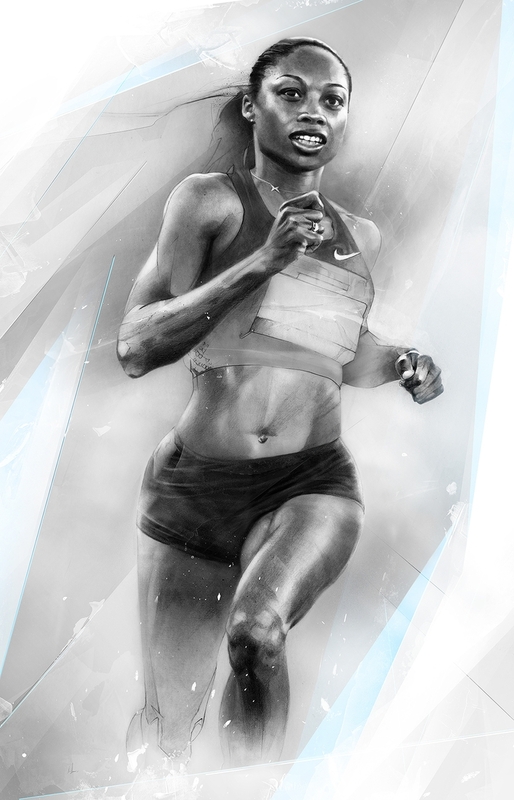 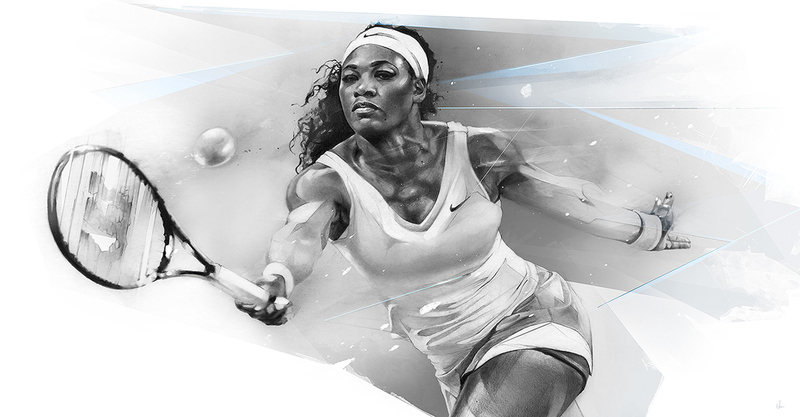 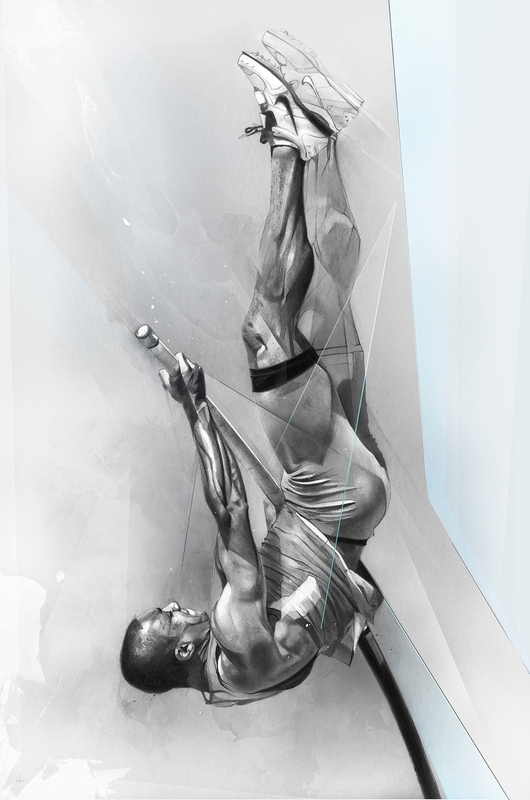 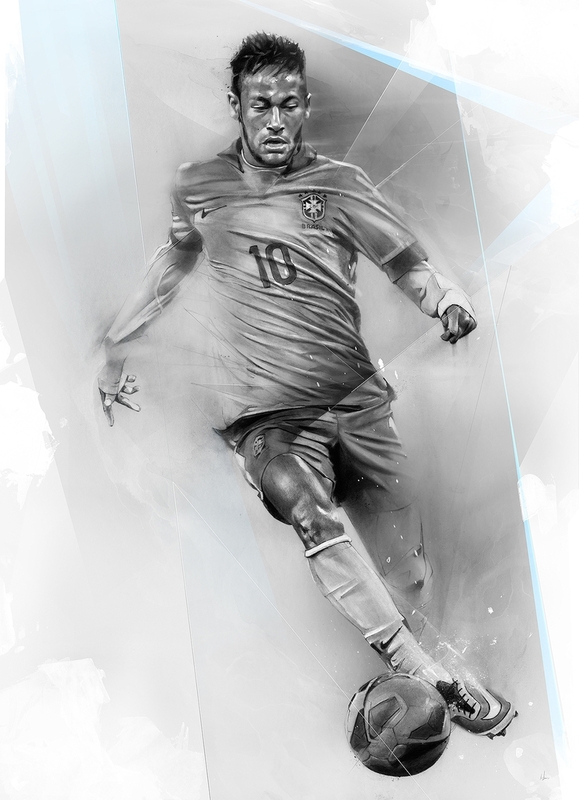 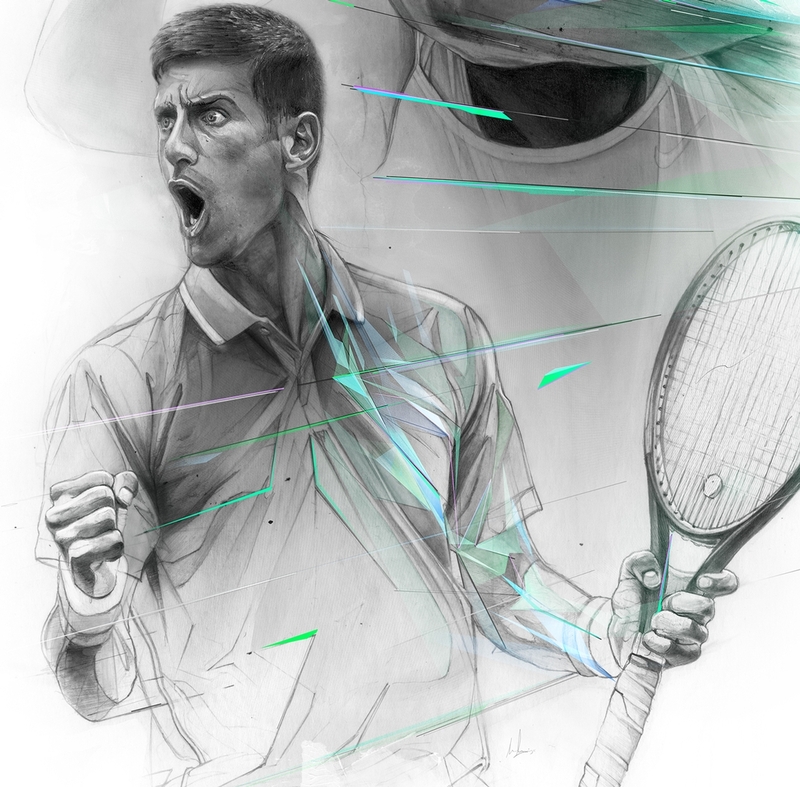 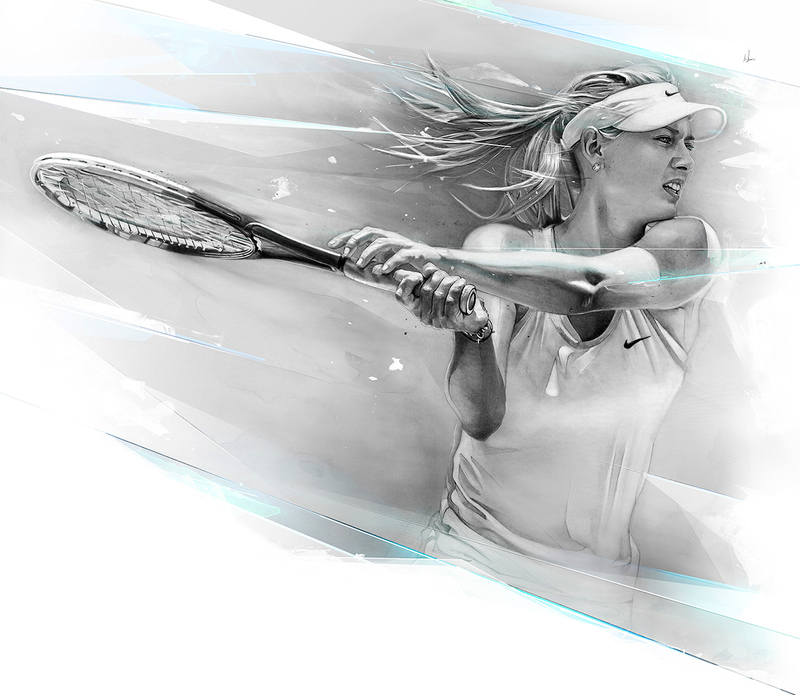 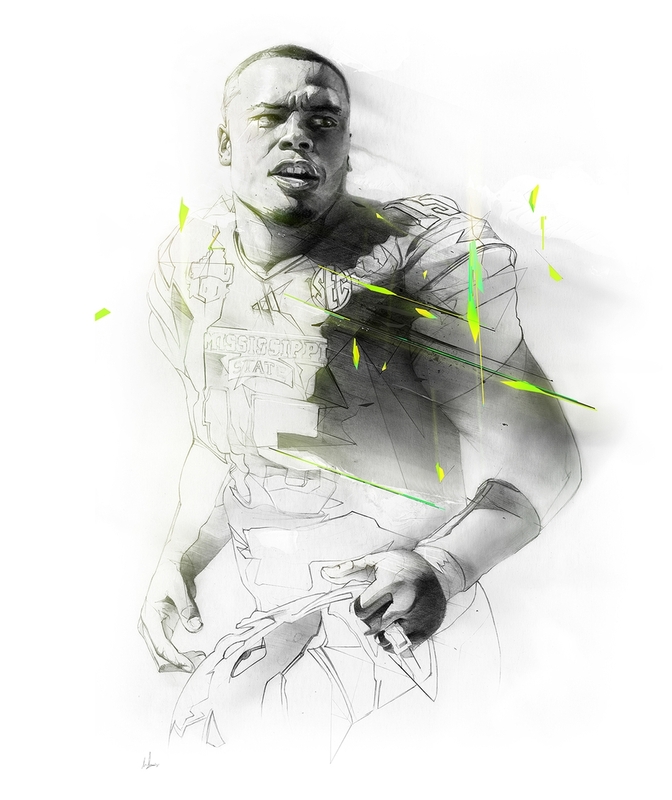 Find some of the big names in sport and music, captured by Marcou's art, below. 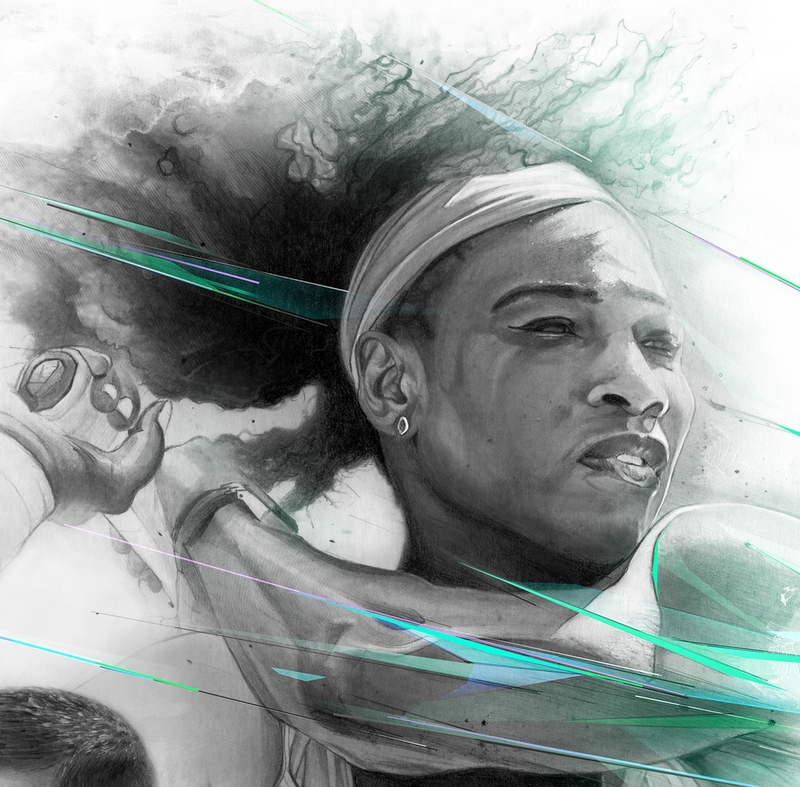 Serena Williams and Novak Djokovic WIP.